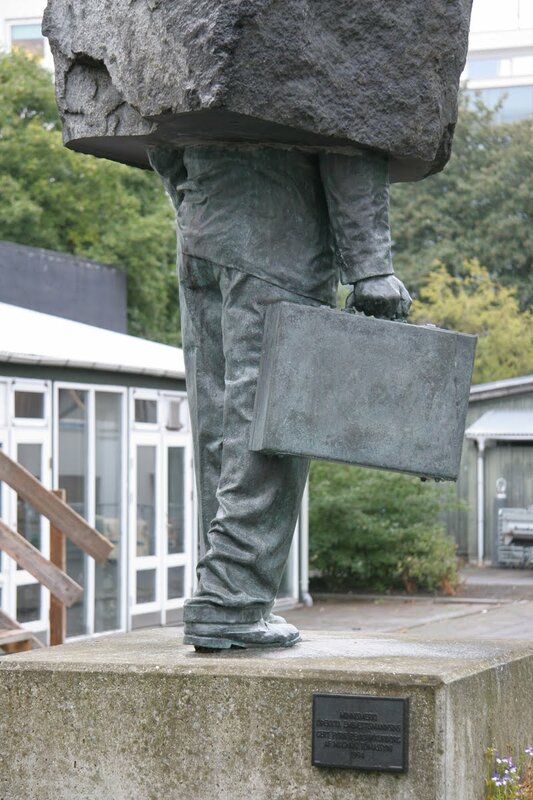 Several countries have monuments to the Unknown Soldier, but perhaps only Iceland has a sculpture honoring — and lightly satirizing — the thankless, anonymous job of the bureaucrat. 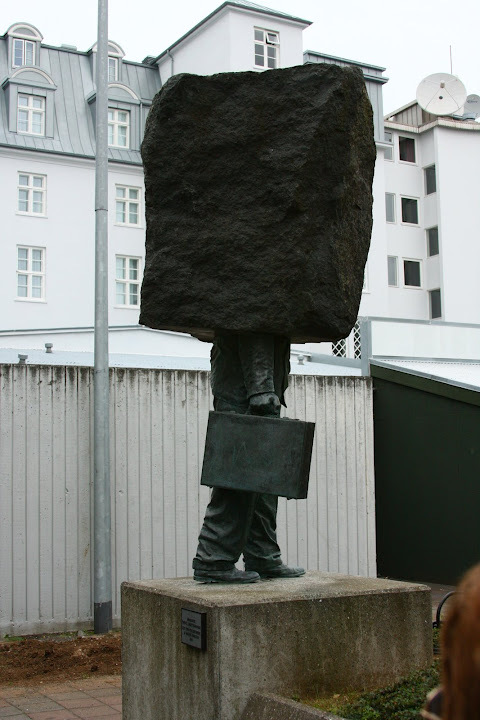 The 1994 sculpture by Magnús Tómasson depicts a man in a suit holding a briefcase, with his head and shoulders subsumed in a slab of unsculpted stone. excited about what you’ve written. Just my opinion, it could make your posts a little bit more interesting.